Today I discussed the Biologic Response of Human Mesenchymal Stem Cells to various PRP (platelet rich plasma) preps at the AAOM conference. PRP has received signficant attention in the treatment of musculoskeletal and orthopedic injuries. At the Centeno-Schultz Clinic advanced platelet rich therapies are available for the treatment of common orthopedic conditions. A previous blog (dirty little machine) outlined the problems associated with standard bedside centrifuge systems. Specifically the PRP is contaminated with RBC’s which can led to a number of issues including inflammation as evidenced by signficant postprocedure swelling. In contrast, Regenexx PL and SCP both of which are created by a cell biologist are free of RBC’s. The is a striking difference in the ability of different PRP concentrates to grow human mesenchymal stem cells. 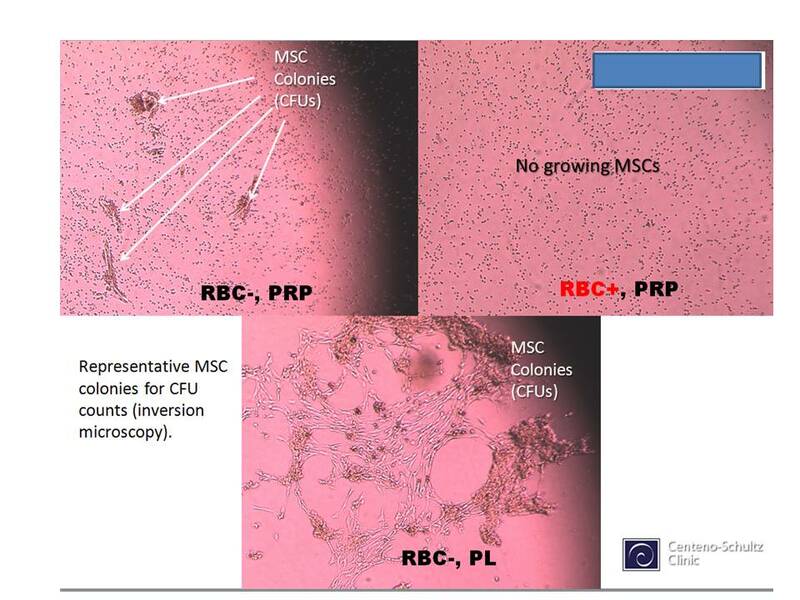 PRP concentrates with RBC’s were compared with Regenexx PL and SCP in their ability to grow human mesenchymal stem cells in culture. Both Regenexx PL and SCP are free of RBC contamination. There was no growth of stem cells with bedside centrifuge PRP preps that contained RBC’s. In contrast Regenexx PL and SCP demonstrated signficant stem cell growth. After 6 days in culture there was mesenchymal stem cell growth as reflected by the presence of colonies (MCU) in PRP preps that contained no RBC’s. This is seen in top and bottom pictures on left. In contrast there was no growth the PRP prep that contained RBCs as seen in upper right hand picture. The presence of RBC’s in platelet concentrates make a difference. As a patients or provider choose wisely. This last week in Grand Cayman we have performed a number of Regenexx C procedures where culture expanded bone marrow derived stem cells are injected for the treatment of knee meniscus injuries and loss of cartilage in the knee, hip and ankle. This is different from the Regenexx SD procedure that does not utilize culture expansion. At the Centeno-Schutz Clinic in Colorado, Regenexx SD, AD and platelet therapies are provided as non surgical treatment options for common orthopedic conditions. Caymanians and tourist alike engage in a number of water activities. Deep water running and walking is quite popular. Deep water exercises have signficant cardiovascular benefits which have been summarized. This form of exercise also reduces the force exerted on a given joint. Exercise along with diet is key in optimizing stem cell health. Here are 10 steps to improve your stem cell health. At the Centeno-Schultz Clinic we acknowledge that a meniscus tear can not only be painful but can also impact your game. Non surgical treatment options are outlined in this video. The clinical success of stem cell therapy in treating a torn meniscus has been discussed in prior blog. Meniscus are semilunar shaped cartilage wedges that act as shock absorbers between the thigh (femur) and tibia (shin) bones. Menisci are triangular shape in cross section. Each covers approximately two-thirds of the corresponding articular surface of the tibia. 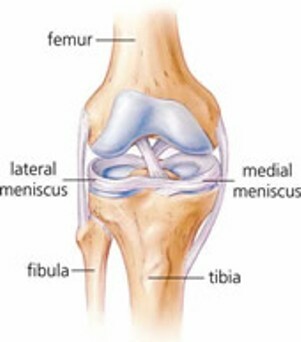 There is a medial (inner) and (lateral) meniscus in each knee-joint. 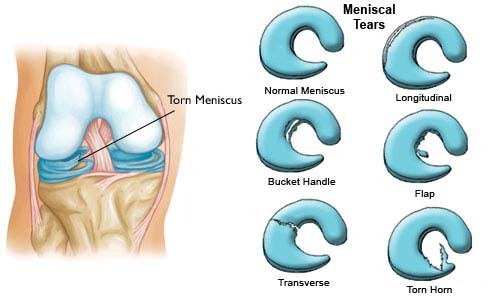 Meniscus tears are noted by how they look and where the tear occurs. Common tears include longitudinal, bucket handle, flap, transverse and torn horn which are illustrated below. At the Centeno-Schultz Clinic we acknowledge that there are many causes of ankle pain. Ortho 2.o discusses the key concepts in evaluating the ankle: Stabilization, Articulation, Neurological and Alignment. Tarsal tunnel syndrome (TTS) is an entrapment of the tibial nerve on the medial side of the ankle and is characterized by numbness and pain in the toes and sole of the foot. The tibial nerve, artery and tendons of the flexors travel as a bundle through the tarsal tunnel. 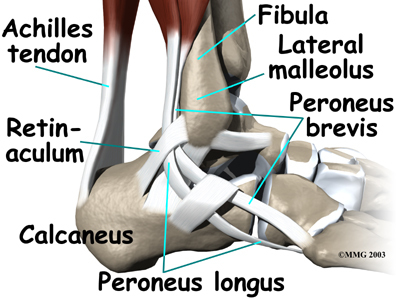 the tarsal tunnel is delineated by bone on the inside and the flexor retinaculum on the outside. 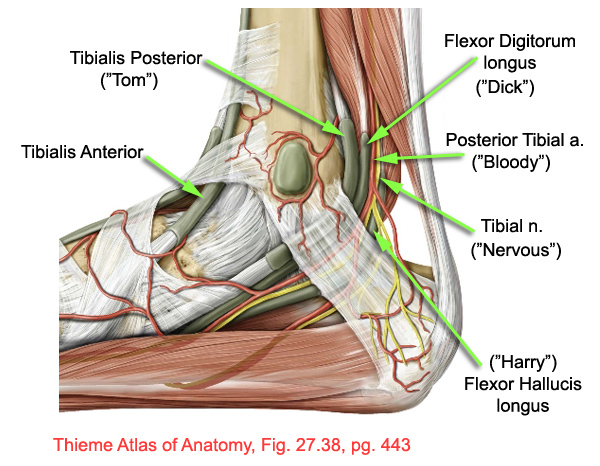 In the tarsal tunnel the tibial nerve divides into three different segment:. calcaneal, medial and lateral. Anything that creates pressure in the Tarsal Tunnel can cause TTS. 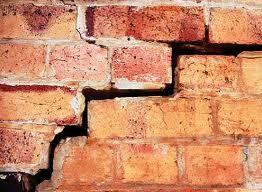 Common causes include cysts, bone spurs, varicose veins, ganglia, inflammation of tendons or swelling from trauma. Symptoms include burning pain, tingling or numbness typically worse after prolonged standing. Tarsal tunnel syndrome is diagnosed by clinical examination and based on findings such as area of sensory disturbance and positive Tinel sign over the tarsal tunnel. Ultrasound imaging is utilized at the Centeno-Schultz Clinic for both diagnostic evaluations and therapeutic injections of prolotherapy and platelet derived growth factors. 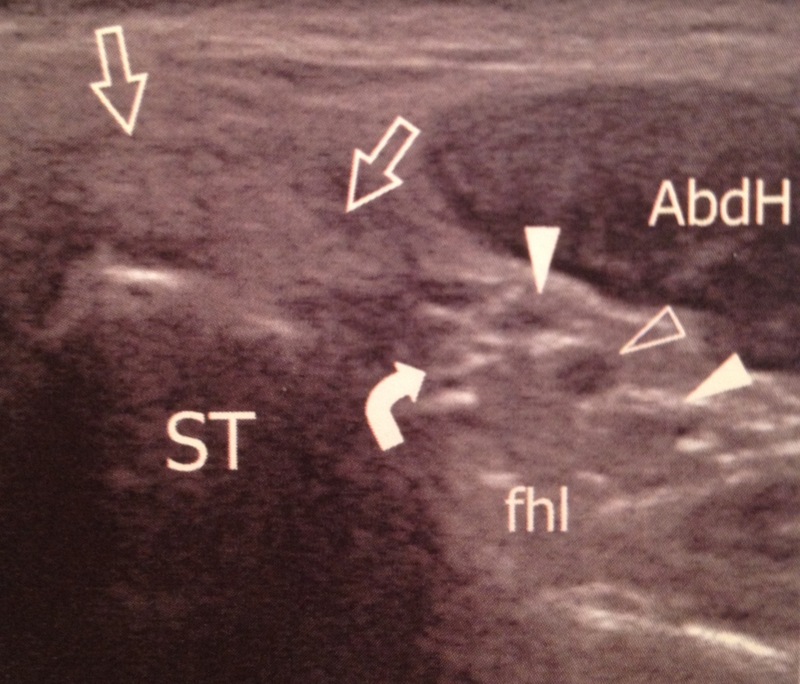 Below is short axis ultrasound image of the tarsal tunnel and tibial nerve. 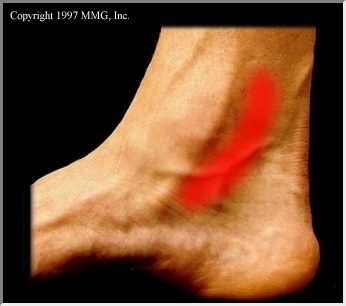 white arrow heads: posterior tibial veins. At the Centeno-Schultz Clinic we acknowledge that the chronic pain following sternotomy operations can be debilitating. 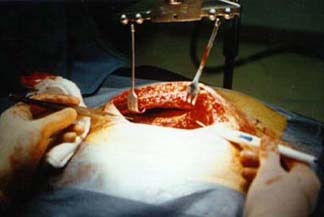 Sternotomy is an incision into or through the chest bone (sternum). Kalso followed 71 patients who had undergone thymectomy and 720 who had undergone coronary bypass grafting (CABG) and noted that 27-28% of the patients reported chronic post-sternotomy pain. Poststernotomy chest pain should be thoroughly evaluated to rule out serious pathology, such as infection, myocardial ischemia, and sternal cartilage instability. Other possible sources have been investigated by others. Dafalque et al demonstrated entrapment of the superficial nerves by scar tissue as a cause of pain. Weber demonstrated sternal wire sutures, either by direct sternal or periostial irritation as a cause of pain. At the Centeno-Schultz Clinic MSK ultrasound is utilized to visualize the scar and breakup the entrapped superficial nerves. The procedure involves the use of prolotherapy and has afforded many patients lasting pain relief. At Centeno-Schultz Clinic we acknowledge the regenerative potential of stems cells in treating common orthopedic injuries. Dr. Centeno authored a chapter on stem cell use in orthopedic injury. Regenexx C & Regenexx SD are alternatives to knee surgeries. Three principal ways: differentiation, paracrine affect and regulation of inflammation. Mesenchymal stem cells are multipotent and can differentiate into cartilage, tendon, bone and ligament. Paracrine means that mesenchymal stem cells release certain growth factors to assist in tissue repair. 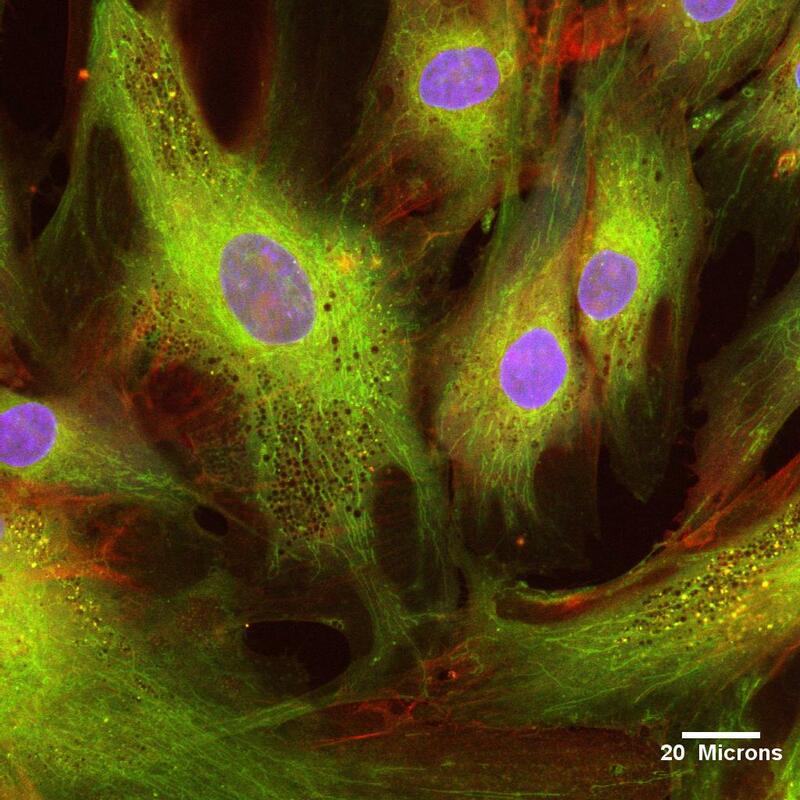 Mesenchymal stem cells can be viewed as construction managers as they recruit other cells to the local area and coordinate the repair of damaged tissue. The growth factors include TGF-beta, VEGF and FGF. Finally MSC’s have been demonstrated to regulate inflammation. Inflammation is not all bad and is the first step in healing. Is Local Anesthetic Toxic to Cartilage Cells? Our tap water is filtered for toxic elements such as lead and mercury. Our food is inspected and is free of toxic bacteria and harmful micro organisms. Is the same true about common orthopedic injections? Local anesthetics (numbing medications) are commonly used in knee and other joint injections. Typically they are used in conjunction with steroids. The two most common local anesthetics are Marcaine (Bupivacaine) and Lidocaine. A recent study has demonstrated the Marcaine is toxic to cartilage cells. Chu demonstrated that 6 months after a single intra-articular injection of Marcaine there was a 50% lower density of chondrocytes (cartilage cells) compared with cartilage in control joints. Jacobs demonstrated that Lidocaine was significantly more toxic to mature human articular cartilage cells than a saline 0.9% control group. What about local anesthetics when mixed with steroids? Farkas demonstrated the combination of glucocorticoids(steroids) and local anesthetics have an adverse effect on articular cartilage. At the Centeno-Schultz Clinic we acknowledge the toxicity of local anesthetics and steroids. We abandoned the use of Marcaine in our clinic three years ago. The association of apoptosis and steroids led to our discontinuation of high does steroids. Please be responsible. 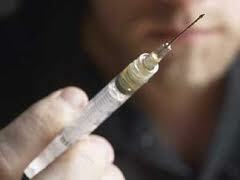 Don’t let friends or family members get steroid and local anesthetic injections. There are other options available at the Centeno-Schultz Clinic. 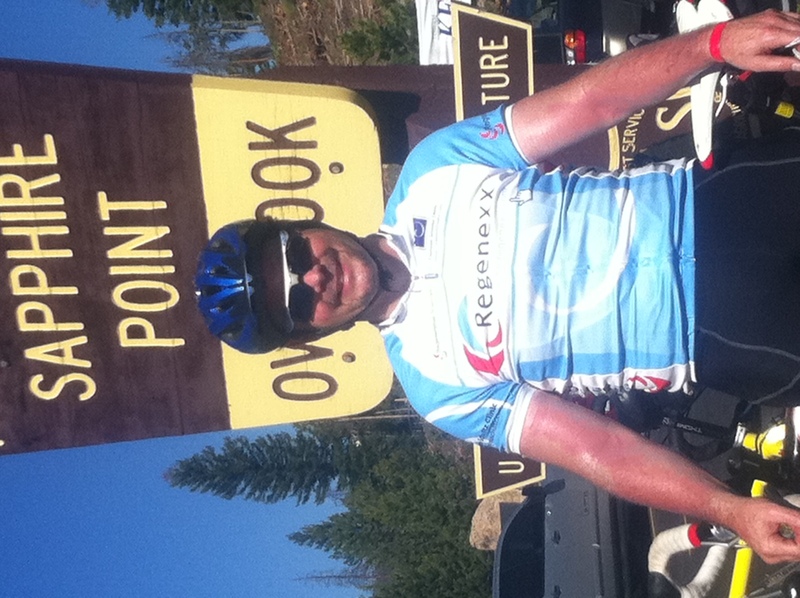 Day # 2 started early with memories of the 8.7 mile, 1831 foot elevation climb of Vail Pass yesterday. Today was fantastic. Rode from Copper Mountain around lake Dillon and climbed Swan Mountain Road to Sapphire Point which afforded a stunning view of Lake Dillon and Gorge Range. Total miles was 45.90. miles. 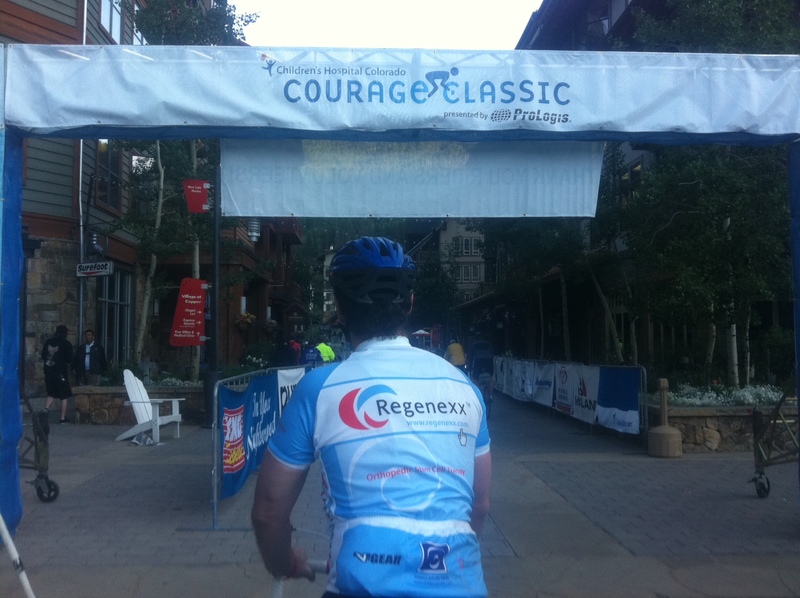 The Centeno-Schultz Clinic/Regenexx rode with the Gears of Courage Team who raised $243,000 in donations. The keys to good articular cartilage have been discussed and include regular aerobic activity. Today I achieved that goal after 4 strong hours of riding. What an honor it is to ride for the children at the Children’s Hospital of Colorado.